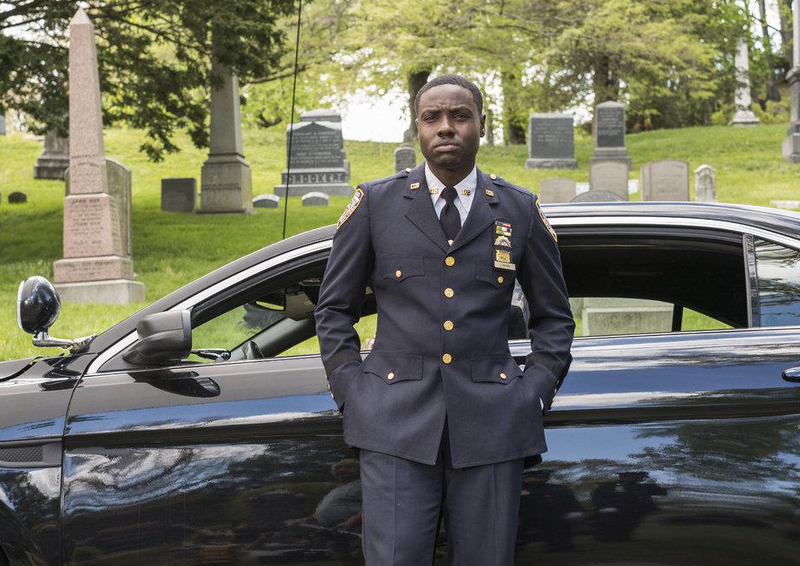 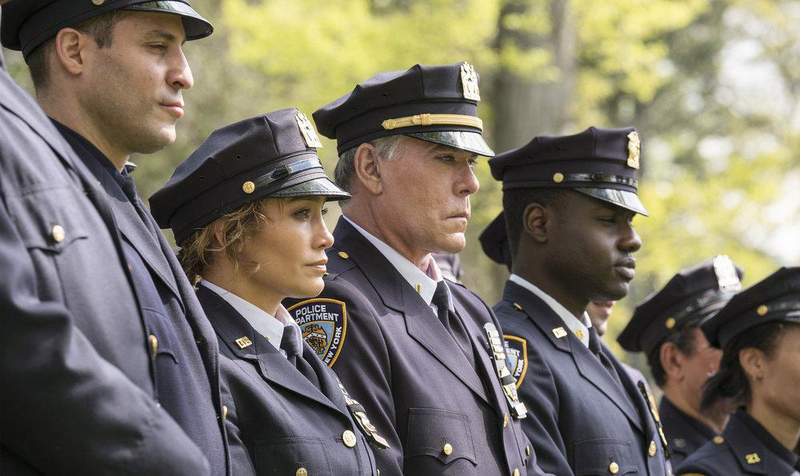 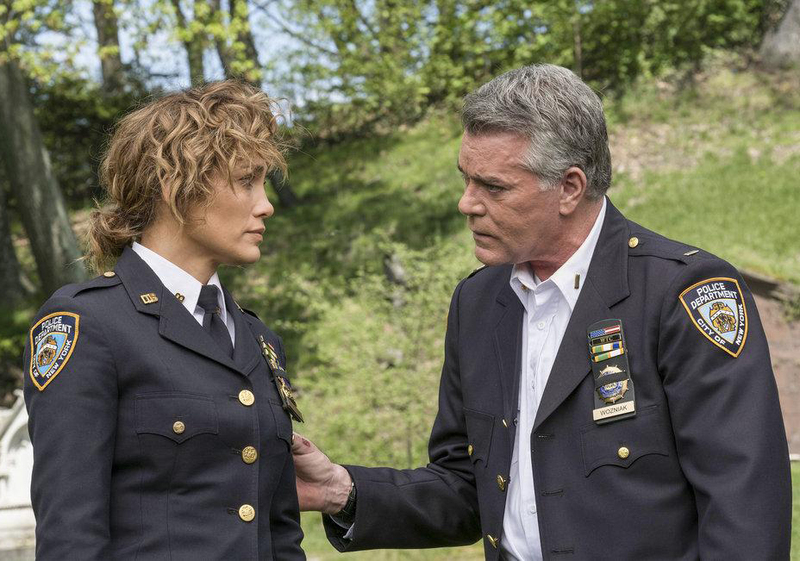 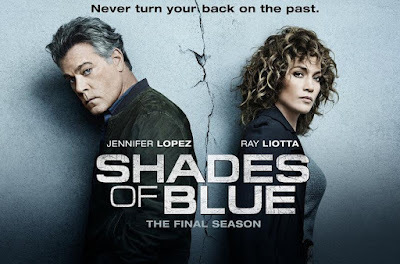 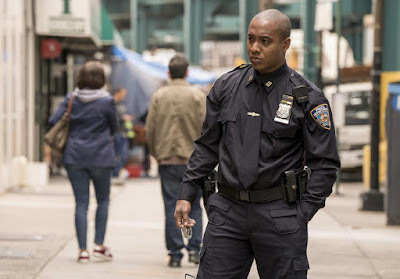 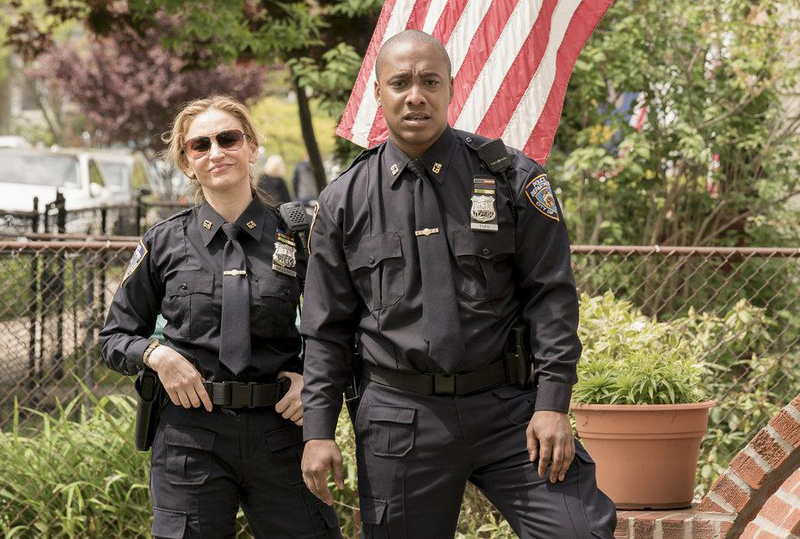 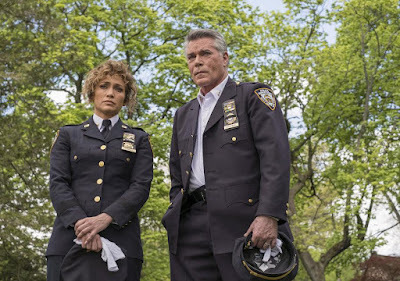 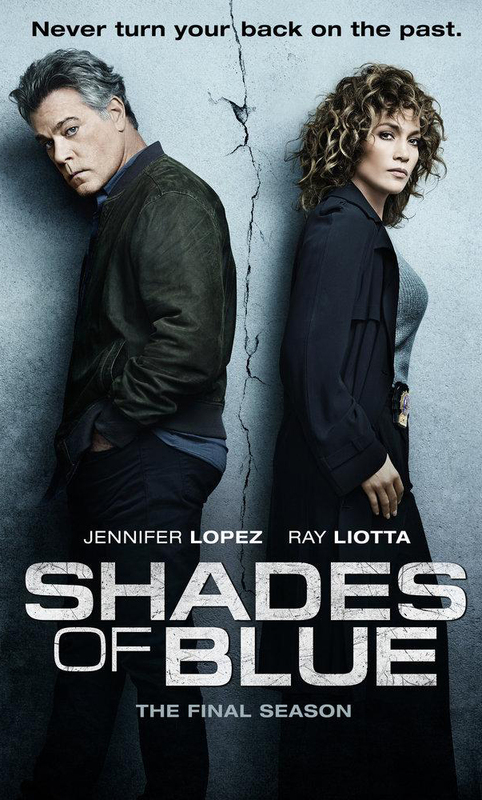 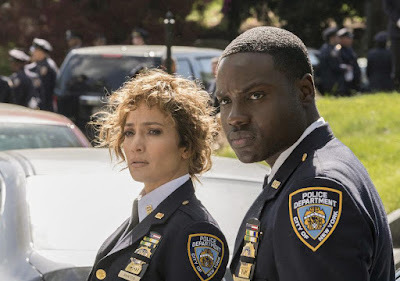 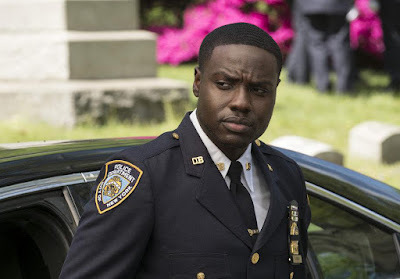 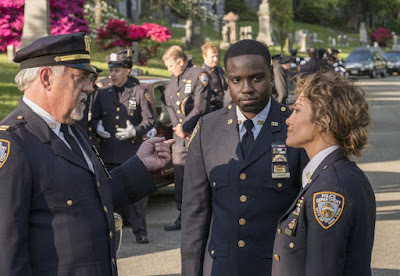 The third and final season of the police drama "Shades of Blue" has premiered on June 19, 2018 on NBC at 10p. 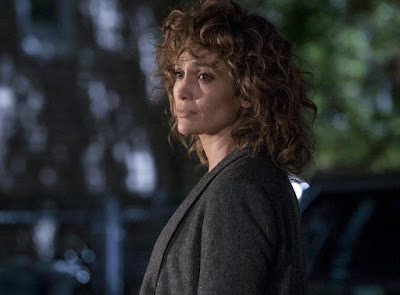 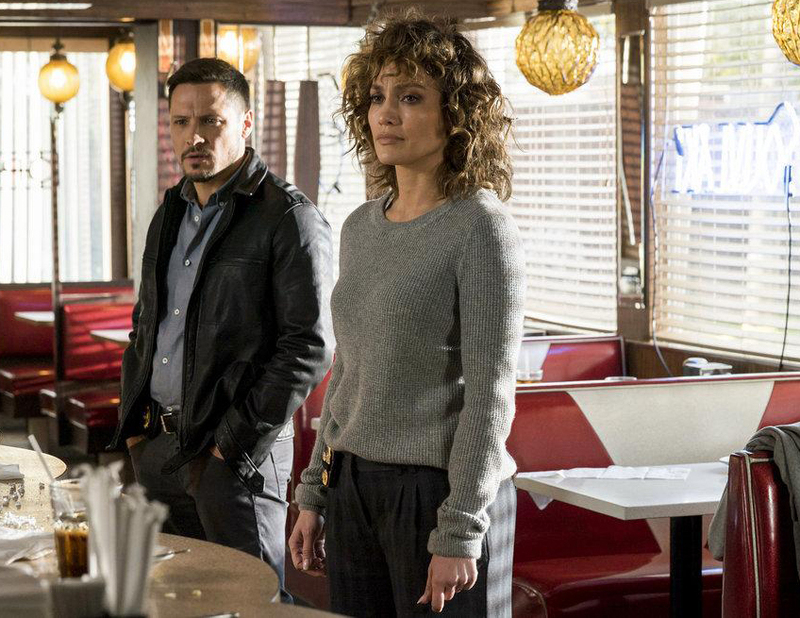 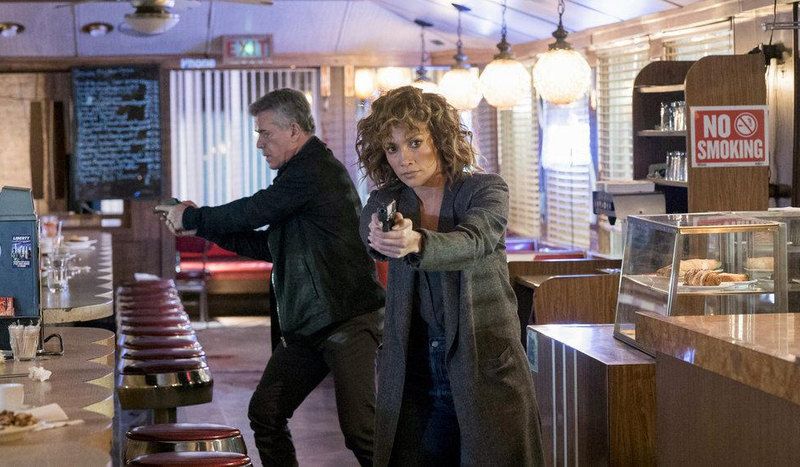 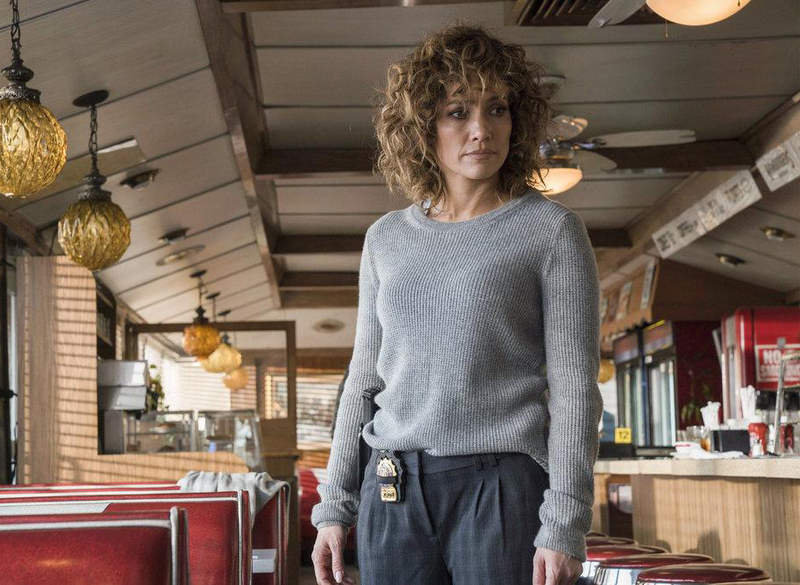 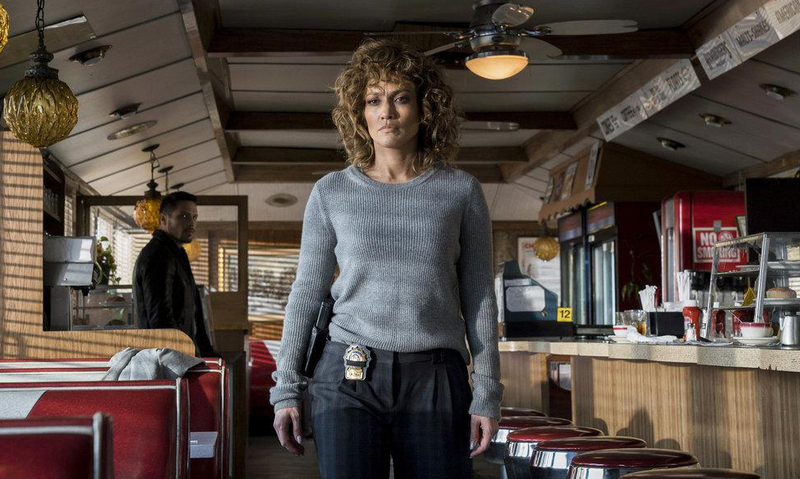 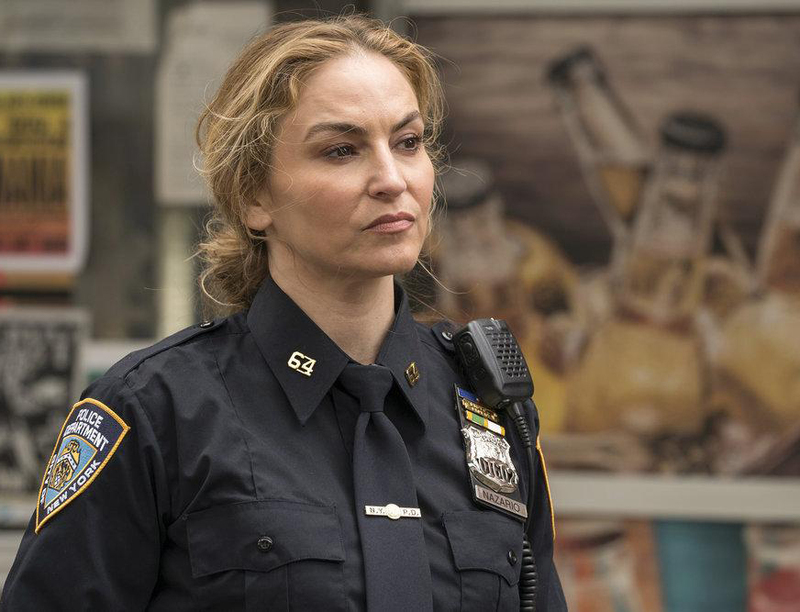 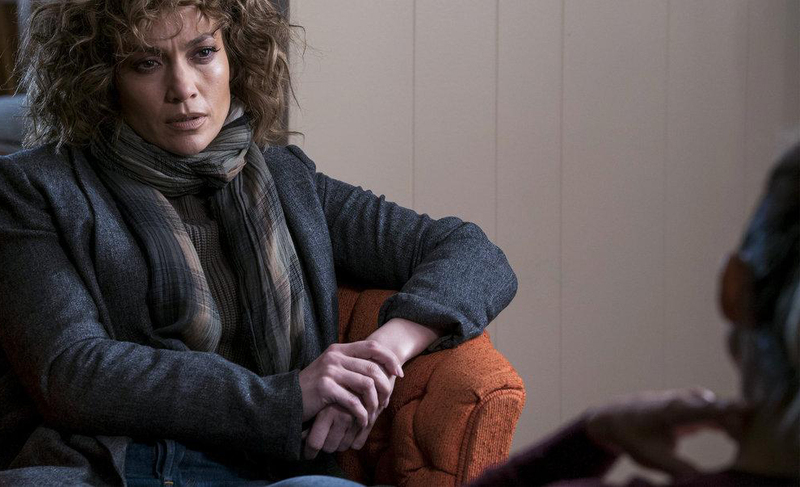 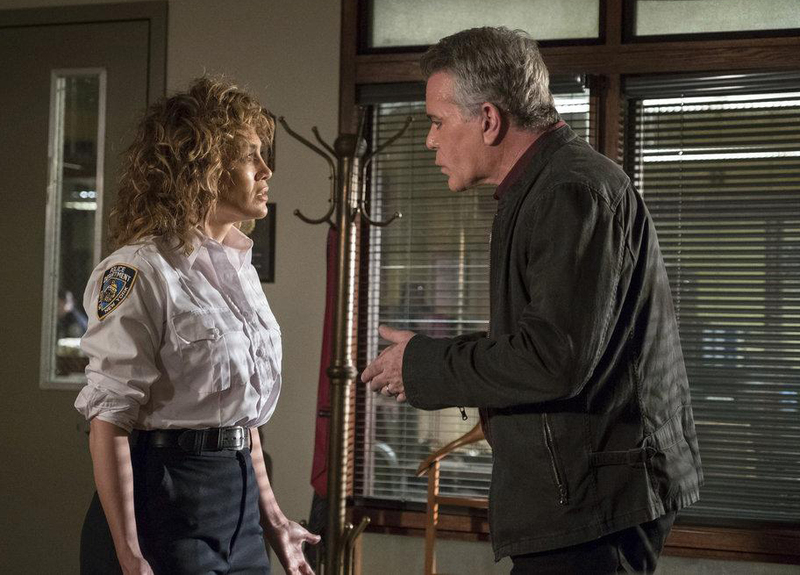 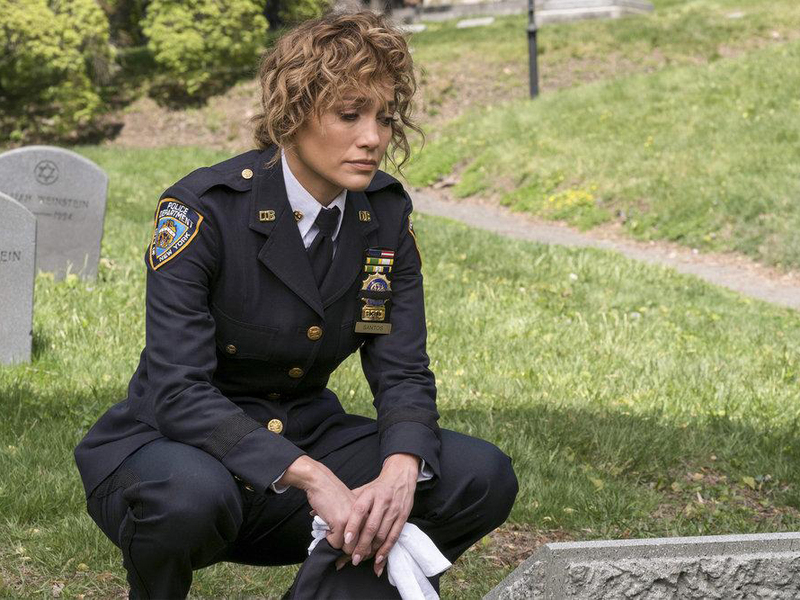 The new season will bring the storyline of Jennifer Lopez's complex character to a fitting "true redemption" resolution. 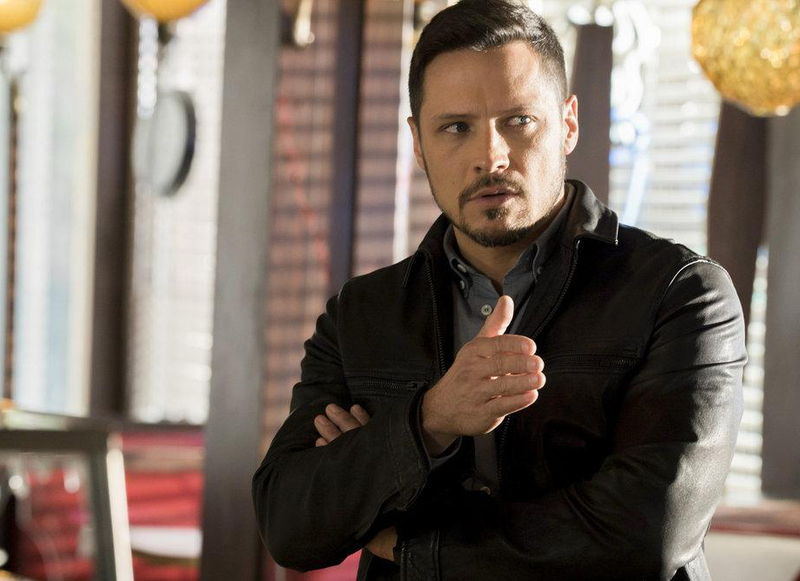 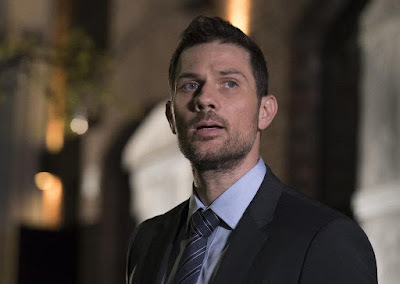 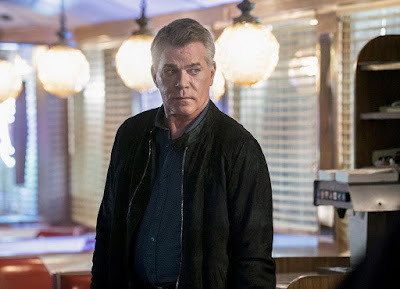 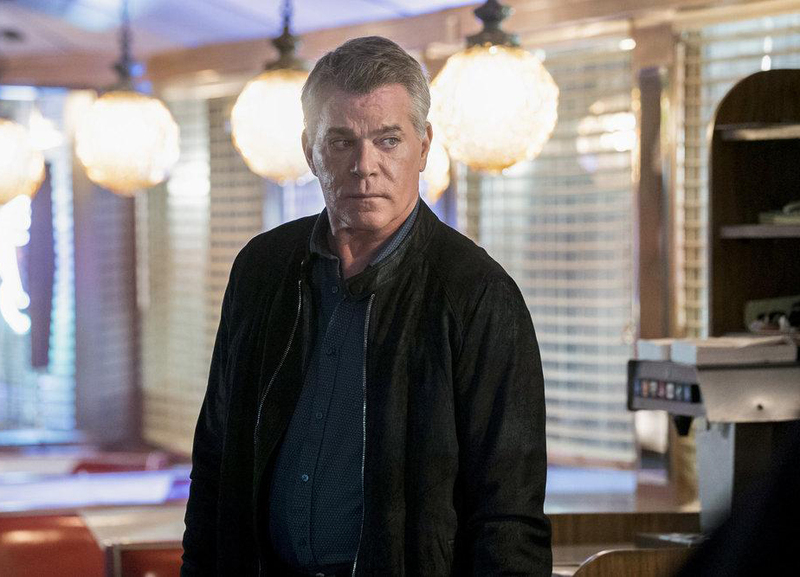 Created by Adi Hasak ("3 Days to Kill"), the show also stars Ray Liotta, Drea de Matteo, Dayo Okeniyi, Hampton Fluker, Gino Anthony Pesi and Nick Wechsler. 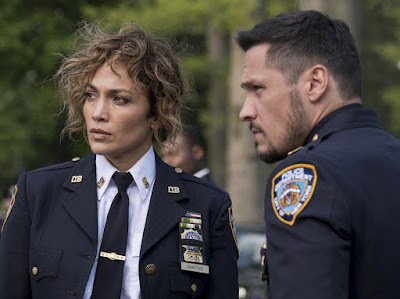 "The critically acclaimed drama will conclude after three seasons as the storyline brings Lopez’s complex character to a fitting resolution. 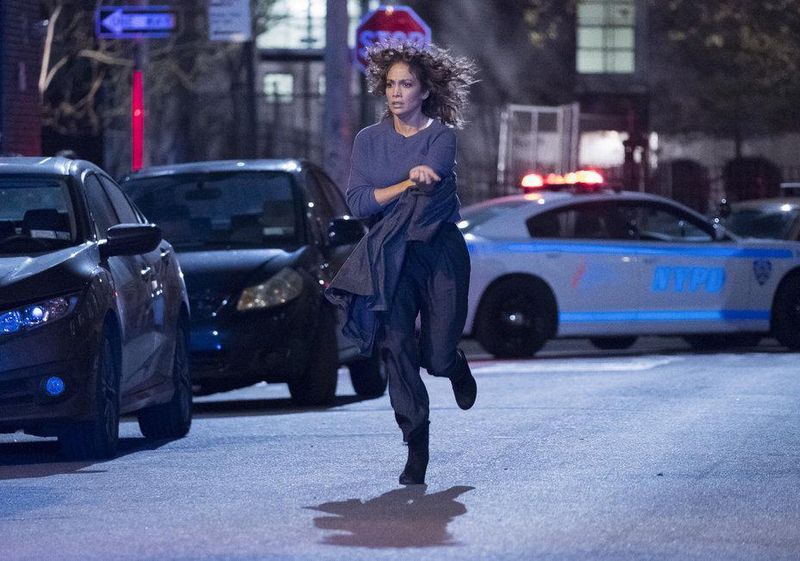 Her NBC relationship continues in June with the return of the second season of the explosive hit competition series “World of Dance” amid a busy slate of film and television projects and her residency in Las Vegas. 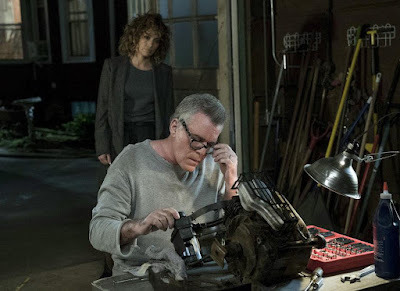 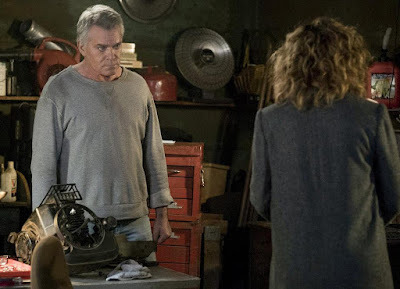 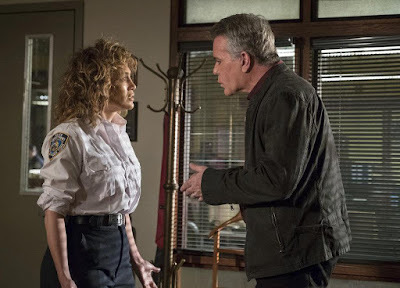 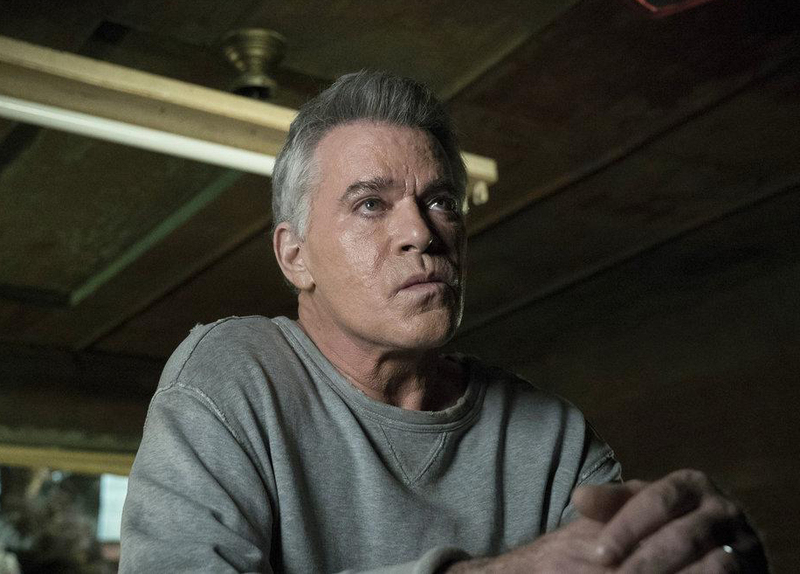 Harlee and Wozniak, still dealing with the fallout from their near death experiences, discover a grisly crime scene riddled with mystery."